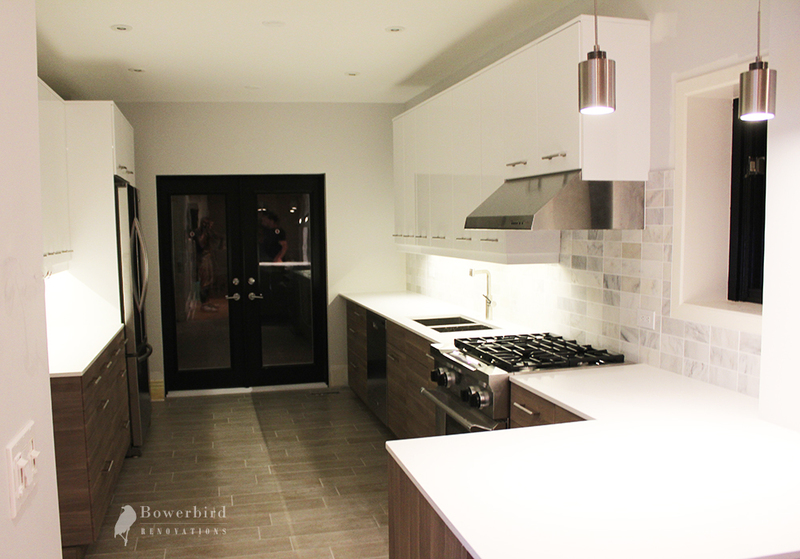 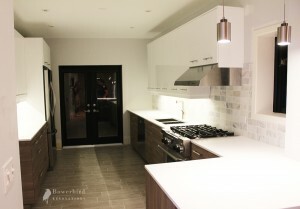 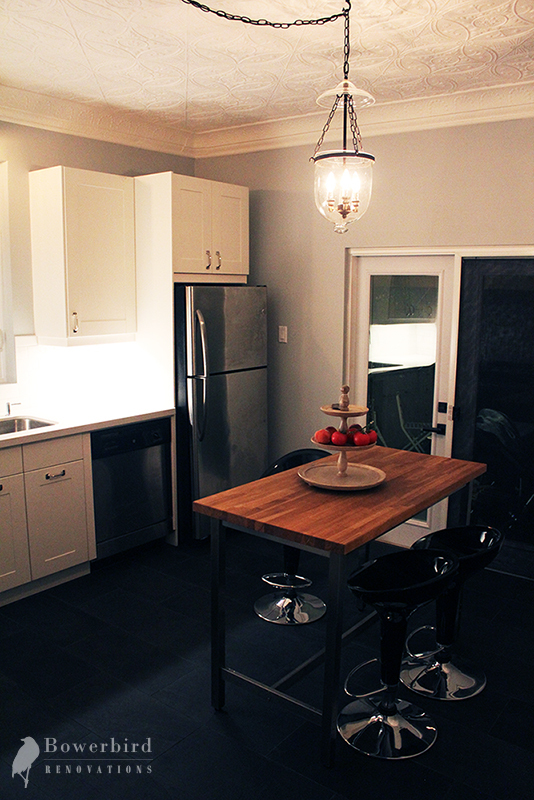 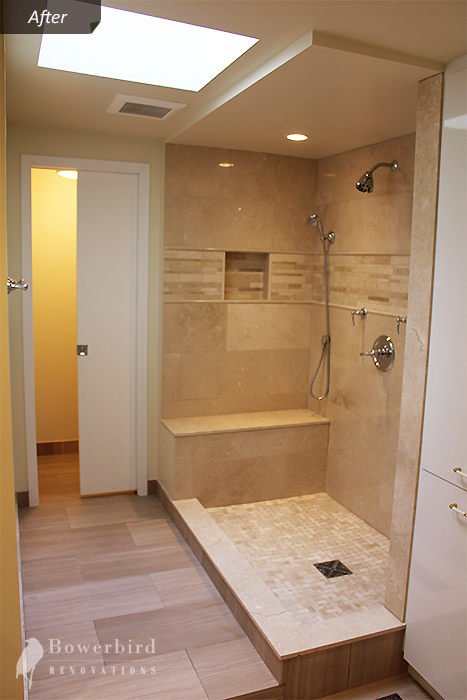 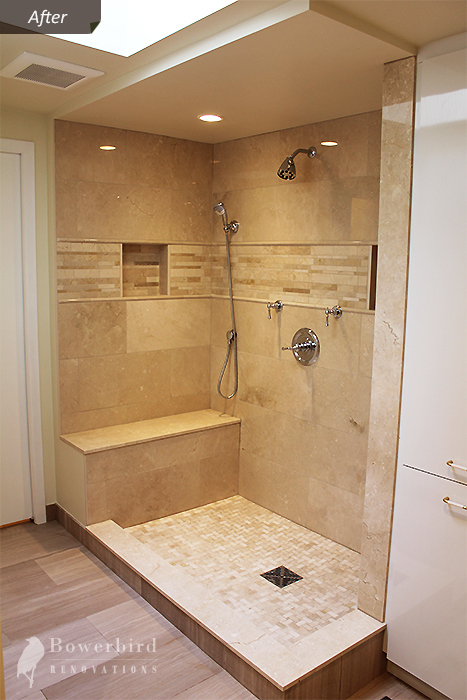 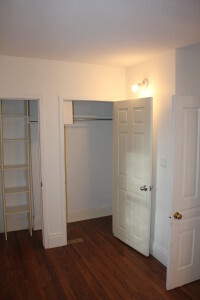 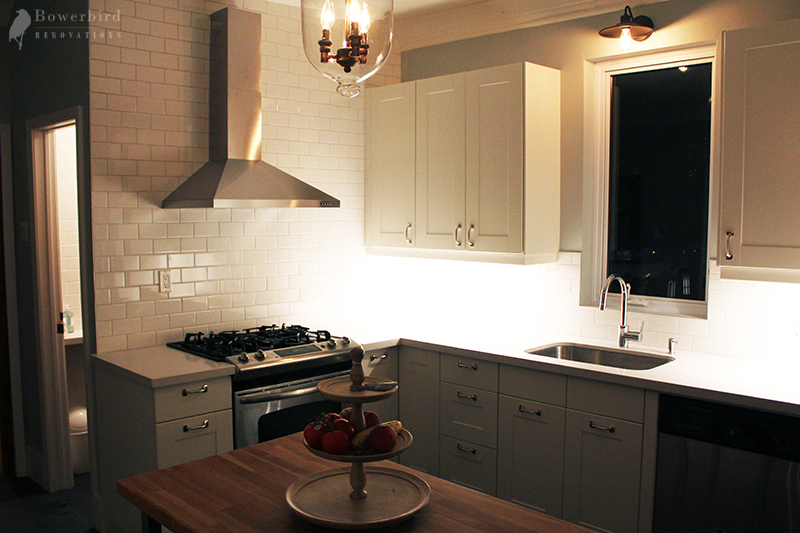 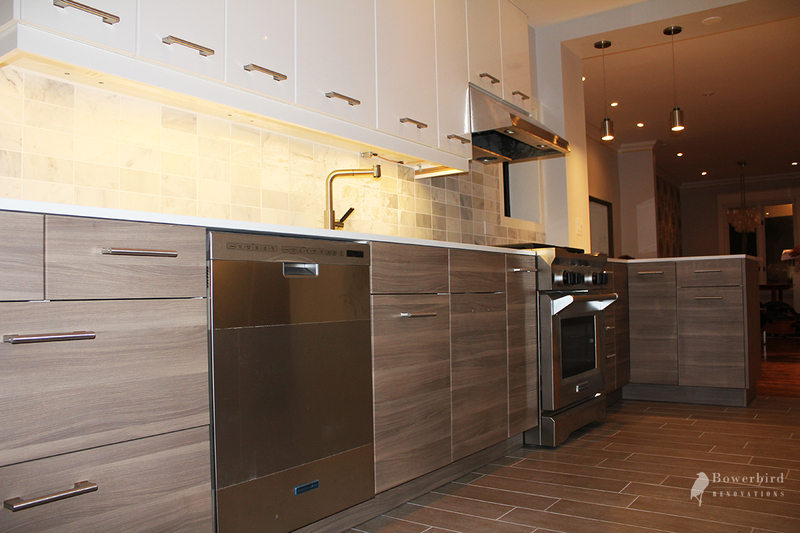 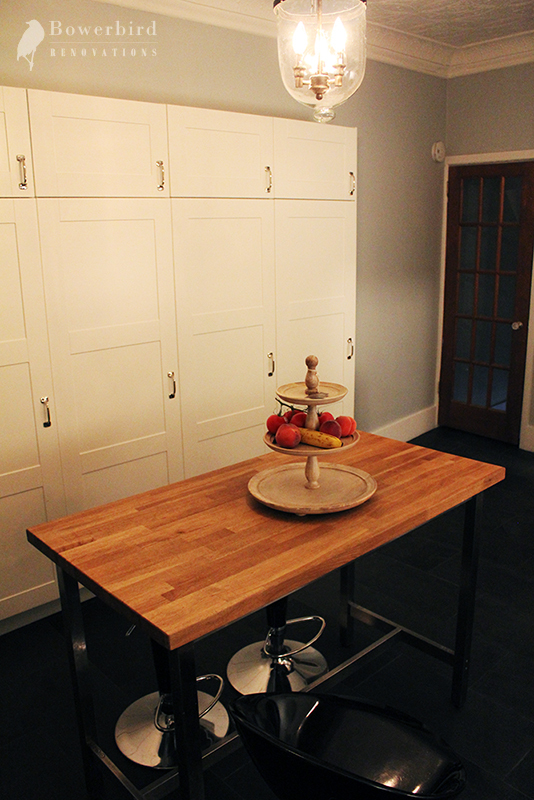 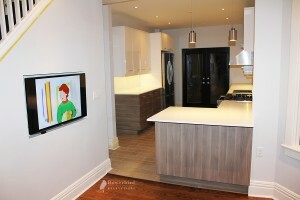 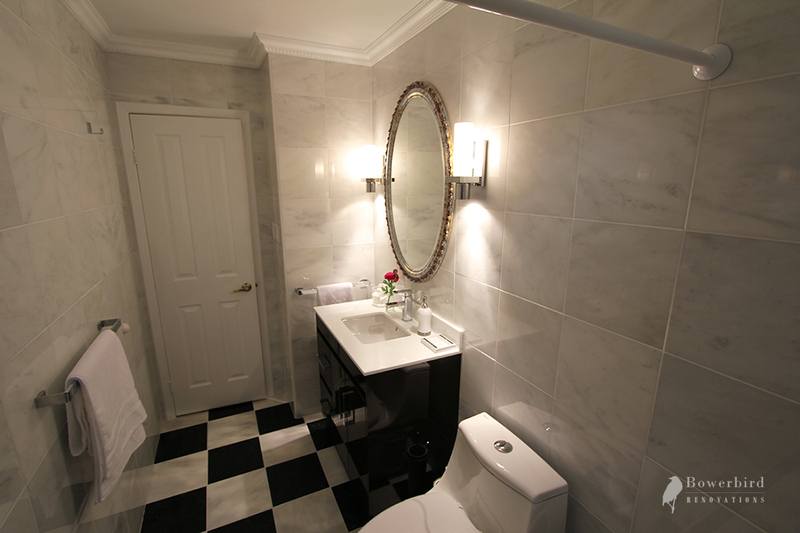 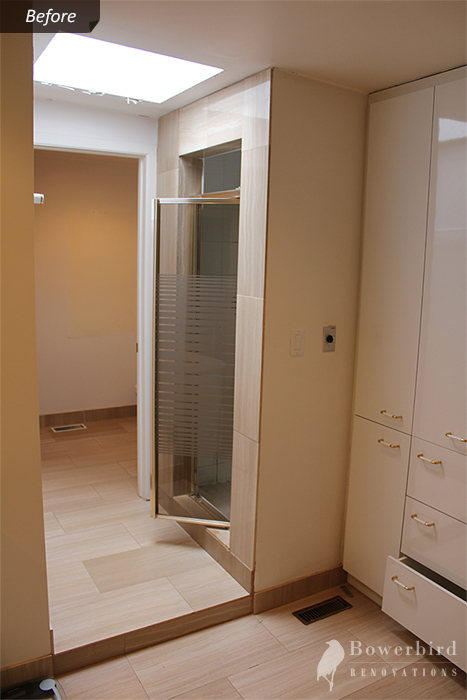 Toronto Renovations Blog | See and read about the work of a Toronto renovations contractor. 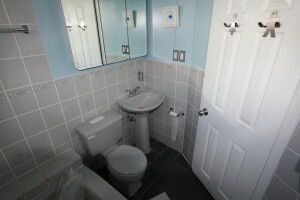 Before and after pictures of Toronto bathroom renovations, attic conversions, basement remodeling, and kitchen renovations. 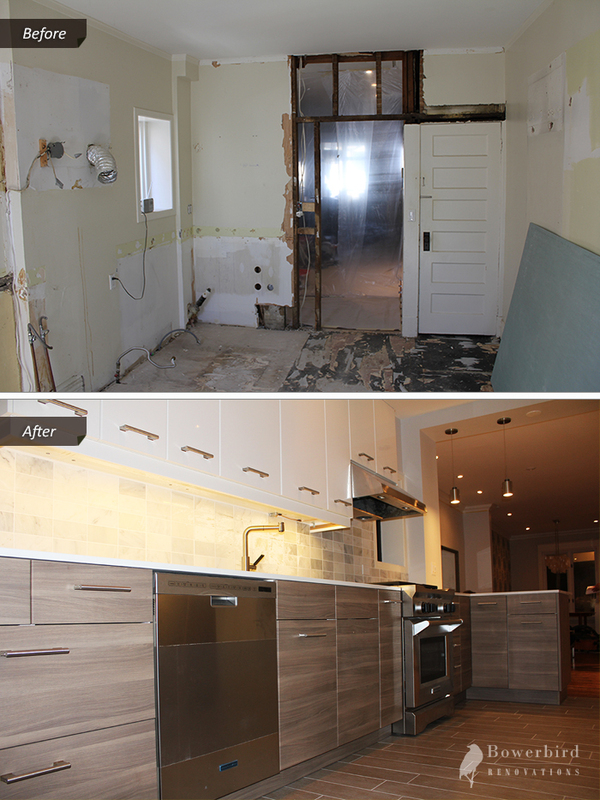 Read advice about renovations, current Toronto renovation trends, and other useful insights into the life of a renovation company.